West Hollywood historian Domenic Priore, photographer Robert Landau and Goweho.com were among the media, dignitaries and city officials onboard the inaugural Sunset Trip trolley ride down the city’s main thoroughfares, leading up to the public kickoff of the free ride service this weekend. Priore and Landau shared snippets of the storied history of Sunset Boulevard and West Hollywood, after an introduction by Mayor John Duran. 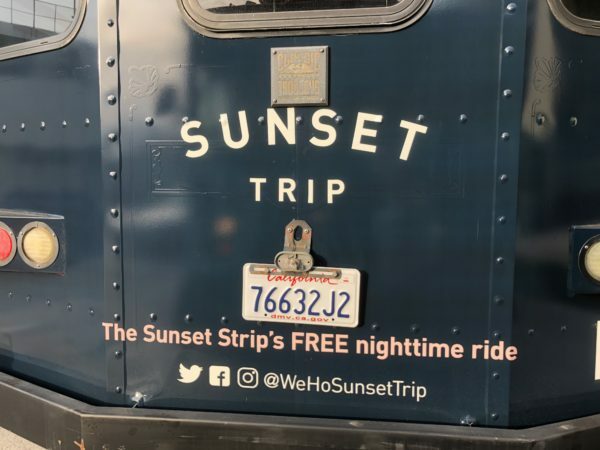 The new Sunset Trip trolley will run Fridays and Saturdays from 7 p.m. to 3 a.m., following a route that includes some of the cities hottest nightspots, along with a few notorious locales. 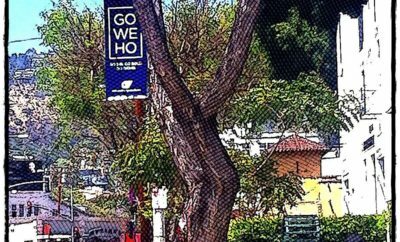 The free ride is the city’s answer to traffic and parking issues, that may have been deterring some patrons from navigating the vibrant nightlife that West Hollywood has to offer. 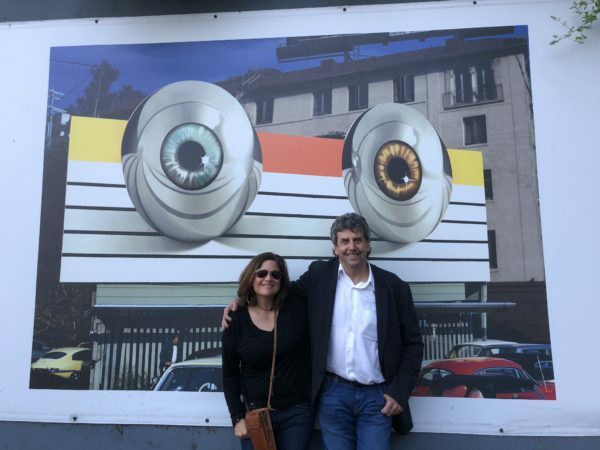 Robert Landau and Goweho.com’s Jen Baer in front of image of a Who album billboard. 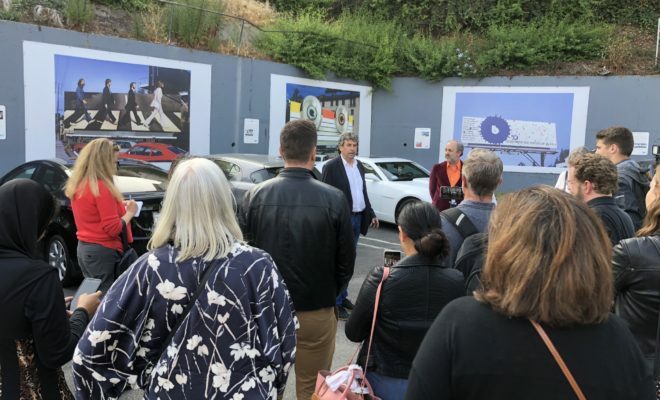 Our stops on the inaugural ride included the rooftop Catch nightclub and restaurant, the exclusive Soho House, and the celebrity-favorite Sunset Marquis, which graciously hosted our group with appetizers and libations for the evening’s excursion. We stopped to see the exhibit of Landau’s photographs of historical billboards in mural form [see video], and heard Landau explain how albums inspired the billboards that are depicted in his photographs, which he took as a young resident of the area in the 1970s and ’80s, the heyday for the music industry in West Hollywood. In his book Rock ‘N’ Roll Billboard of the Sunset Strip Landau wrote that the debut of rock music billboards coincided with the rise of the Doors in the late 1960s. The last stop for the inaugural tour was the Sunset Marquis, the luxury boutique hotel tucked into a lush garden setting just off the Strip, with an amazing history of its own. Longtime General Manager Rod Gruendyke shared a few stories, as he lead us around a couple of the villas, including the 3,200-sq-ft residence that’s been home to more than a few well-known names. The Sunset Marquis has been a place that members of entertainment industry have gone to create, recharge, or on occasion, escape the glare of publicity, since the 1960s, said Gruendyke. 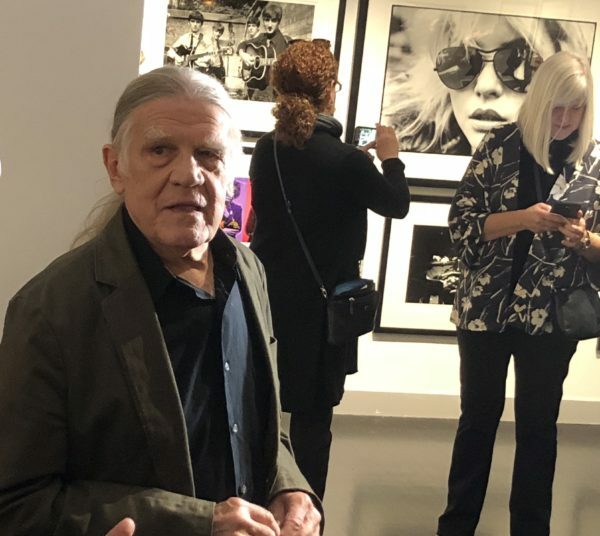 While the hotel has a secluded feel, the public can patronize the bar as well as the Morrison Hotel Gallery, just off the Sunset Marquis lobby, where photographer Henry Diltz was on hand to greet us and talk about the exhibit of his famous celebrity photos. Also, the LIVE@Sunset Marquis concert series began this weekend. Open to the public, the concert series features emerging as well as established artists, such as Andy Allo, Rob Leines, the Julian Frampton Band, Johnny Irion, Emily Warren, Outer Reef, Meekoh, Jake Allen, Ilsey Juber, and the Andy Lawrence Band. 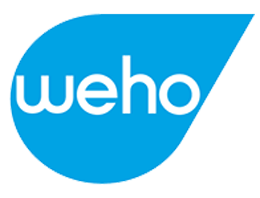 The intimate performances–the venue holds about 200–will be held on the Villa Pool Deck. 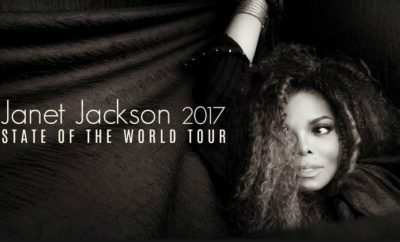 Doors open at 6:30 p.m. future how dates are June 29, July 13, Aug 3, Aug 24, Sep 7, Sep 21 & Oct 12. For more information on Live @ Sunset Marquis, please visit: www.liveatsunsetmarquis.com. The public launch of the Sunset Trip is tonight, June 2, at 6 p.m., from 1 Oak, at 9039 W. Sunset Blvd. 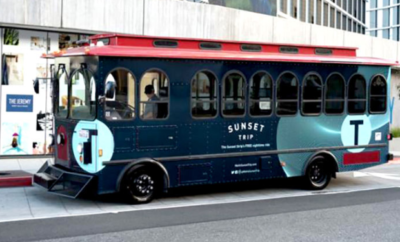 Click here for routes and more information on the new Sunset Trip free trolley.